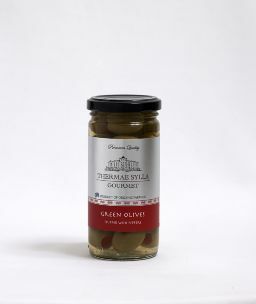 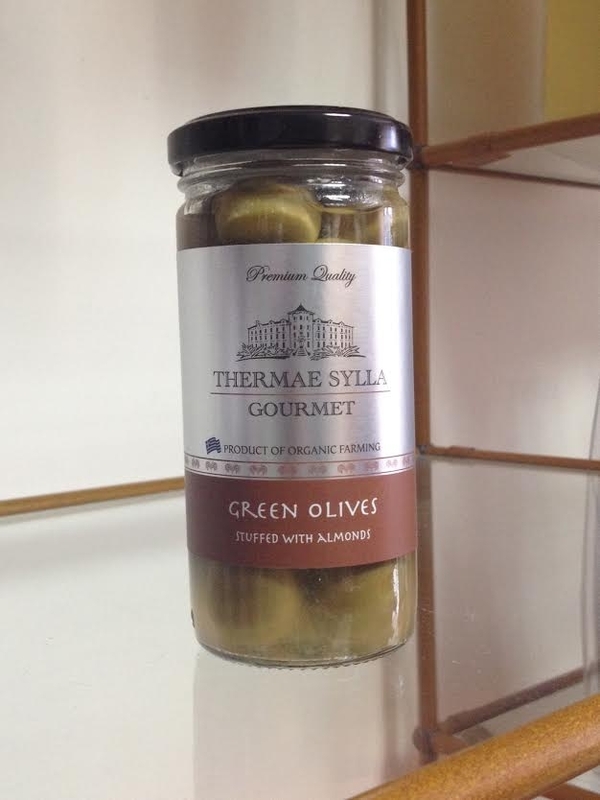 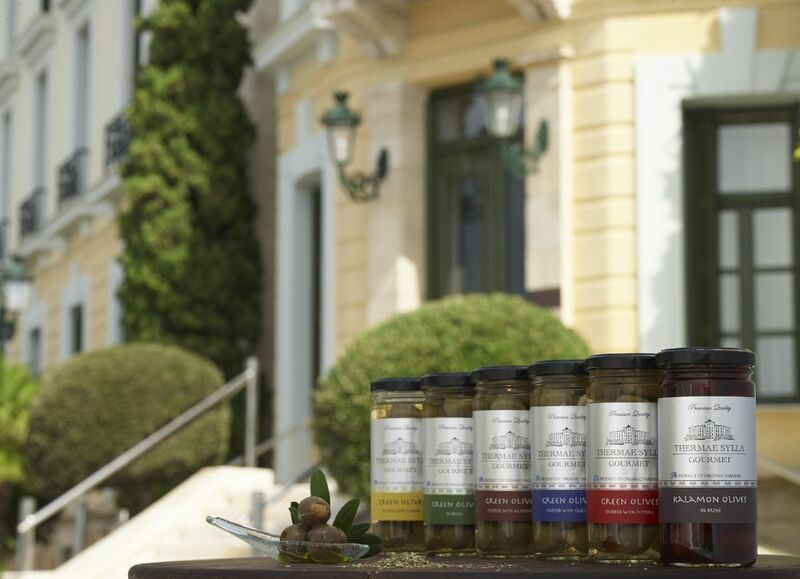 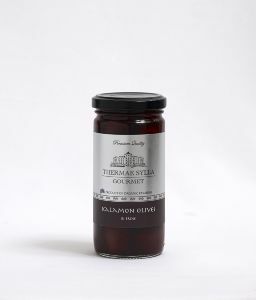 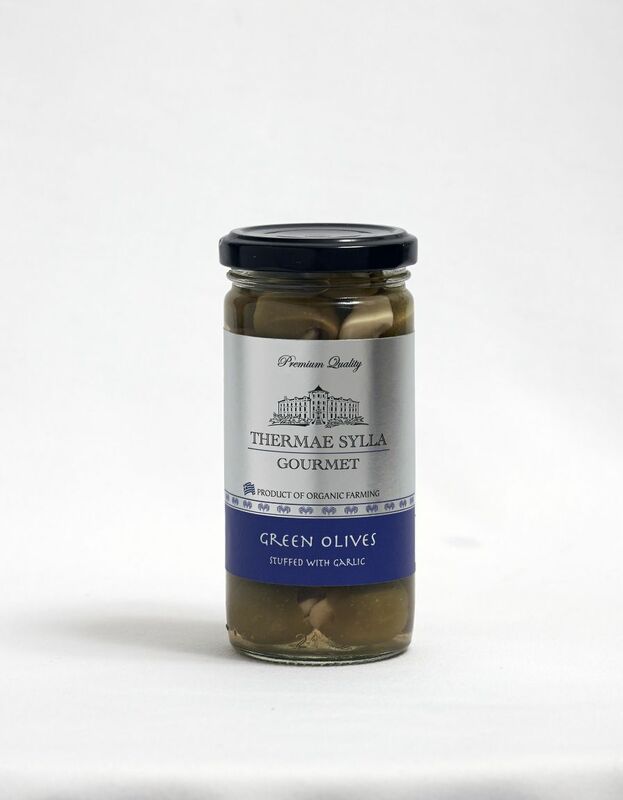 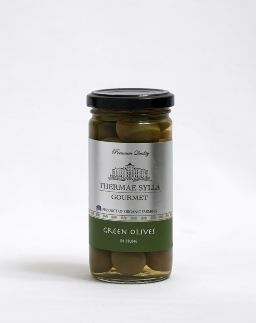 The olives come from a selected biologically cultivated area located in the region of Northern Evia. 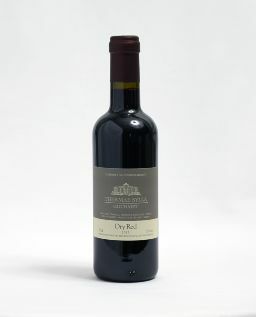 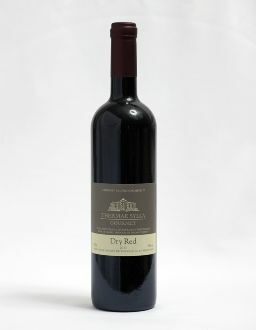 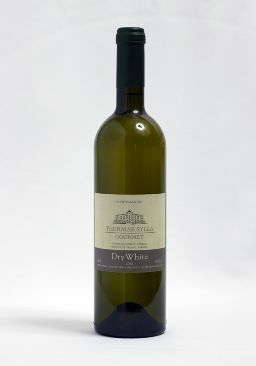 Thermae Sylla wine comes from a selected biologically cultivated area located in the region of Tyrnavos, Larisa, Thessaly, Greece. 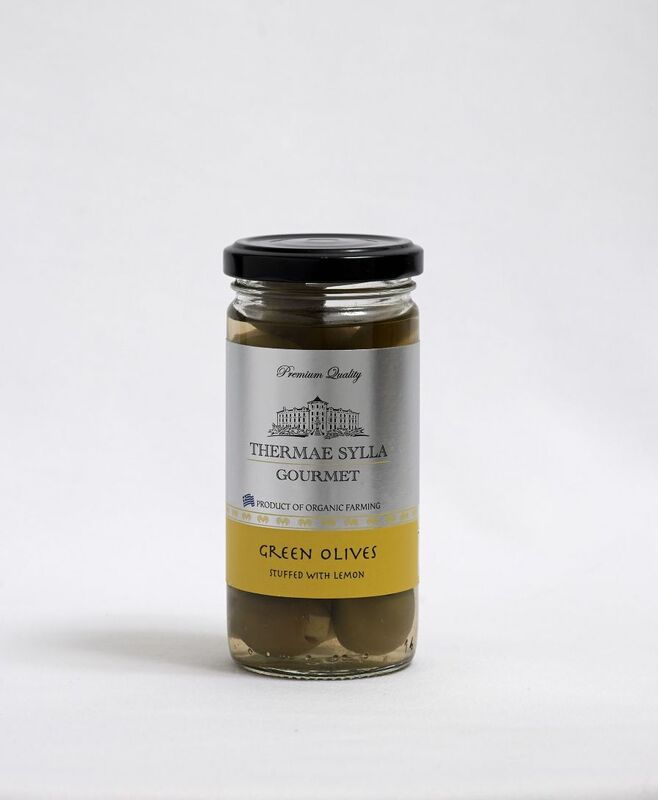 It is bottled exclusively for Thermae Sylla Spa Wellness Hotel. 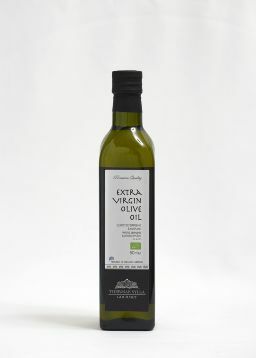 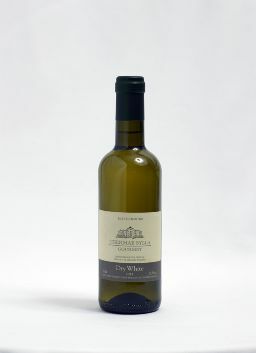 Extra virgin organic olive oil from the olive groves of Messinia.